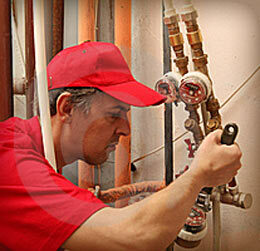 Tim Plumbing and Heating can unclug any drain that you have! At Tim Plumbing and Heating, From our customer control centre based we dispatch plumbers, so when you need a plumber fast, our 24 hour control center can allocate the job to the nearest plumber to you. Your plumber will have a large variety of plumbing materials on board to ensure your plumbing job is completed on the first visit, day or night. Your plumber will also have all relevant tools and equipment to carry out most plumbing, central heating and drainage problems.